I think this thread shows that everyone has different preferences and that the best solution might be a HUD UI Config screen similar to what other games do so everyone can adjust their layout as desired. Just support some basic operations like undocking/repositioning certain UI elements, change font family/color, be able to show or hide UI elements, with maybe some other options. Personally I am not a fan of the scanlines, or the HUD being wrapped on the helmet vs having a flat HUD (mostly because it causes aliasing on the font when it curves). There are also times where I want to see the battle ship numbers or view team comms but we have no control over when that is displayed. We also need an in-game key binding menu as well at some point. I had to leave the start of the event yesterday because my key binds got wiped with the patch and I needed to rebind my missile hotkey and it probably took me 5 minutes to do. I searched but couldn’t find an example. 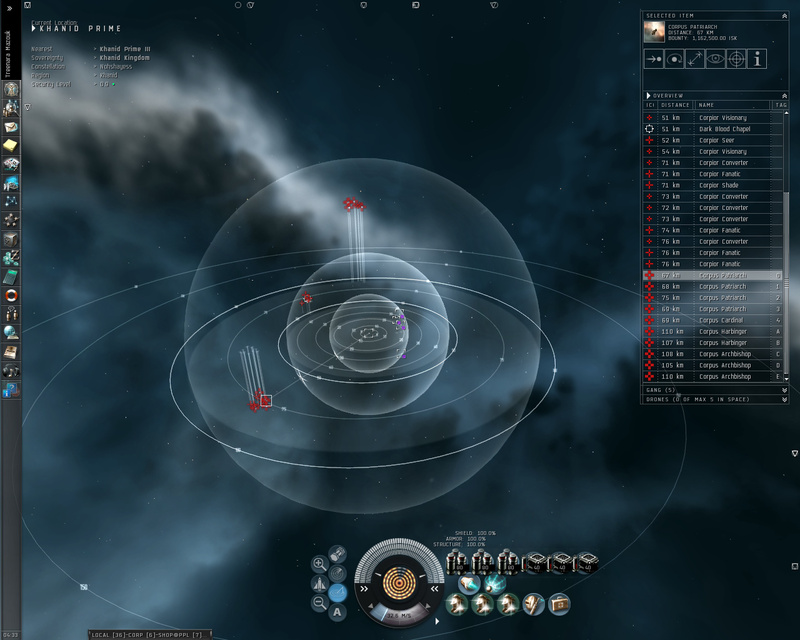 I don’t remember eve having a radar when I played (10+ years ago). The closest thing I remember is the tactical overlay but that doesn’t match your description of curved lines. It’s basically the spherical radar. Thanks. Looks good but I can’t imagine it working too well when scaled down to a small UI component. I’m curious to see it in motion if there is a video floating around. Does it show heights relative to your ship? or is it all locked to the horizontal plane? Position above or below is exactly what the curved lines show. The lines appear to be from the object (above or below) to the horizontal disk. All points on the line are the same distance from the centre as the object is. Oh I thought it was the other way around where the points meet the horizontal disk and the lines just act as a way to differentiate targets. Again it would be handy to see it in motion to understand. Found this which shows it a bit. at every moment you could see 2 of 3 parameters easily - range and azimuth(which is drawn on horizon plane). only problem is inclination. when you get used to it your mind will tell you where in 3D is the plane of the curve and how interpret distorted curve in a way that you could understand what inclination is. Thanks for finding that, it makes a lot of sense now. It has a fixed horizontal plane the same as Elite. The curved line acts as both an azimuth marker and inclination (arc) to the target. This is basically what the radar is showing - your ship being the centre of the earth sphere. Using the inclination arc is an elegantly simple improvement to the traditional vertical lines of the Elite radar. Please no, it took like 20 posts to just figure out what the hell do the curved lines represent, I feel this is a barrier to clear information presentation, it’s horrific. A barrier, as in it took 20 posts and a diagram to derive why those lines are curved and still half the people reading probably don’t know what the hell the curve is representing in a practical sense. If I had never seen the Elite radar I would have said the same thing about that. But because I’ve seen it in motion I know how it works. 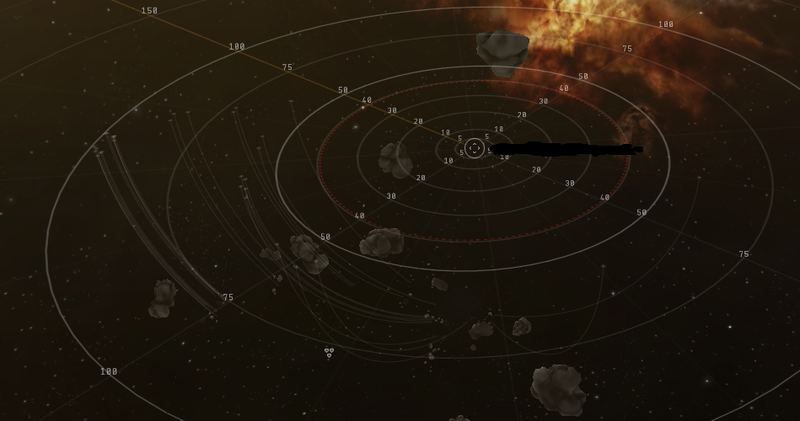 Once I saw that EVE radar in motion, it immediately made sense to me. 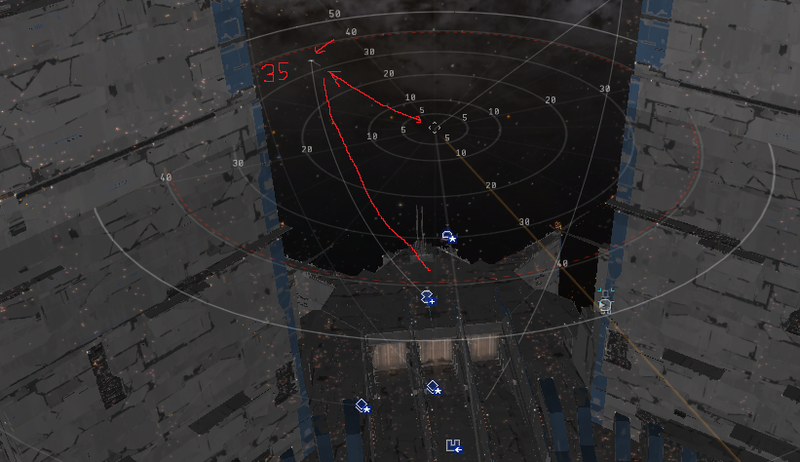 EVE’s implementation is also a different gameplay context so we were trying to interpret how it would work in IB. I would personally like to see INS give it a try or at least prototype it internally and say if it worked or not. I don’t know where you’re getting this “20 posts” from… for me it took one picture and for selbie it was clear after seeing it in motion. Players would only ever see it in motion. I’m struggling to understand how it could be unintuitive. If anything is a horrific presentation of information, it’s the straight vertical lines of the Elite-style sphere. The points where those straight lines intercept the horizontal plane convey no useful information. But they do, they tell you if the dot in in front of the middle sport or behind it, and if the dot is above or below the horizontal plane, they anchor the dot in 3d so that the viewer can tell were it is located without 3d depth perception. Exactly and the curved lines break that fix in 3d space.